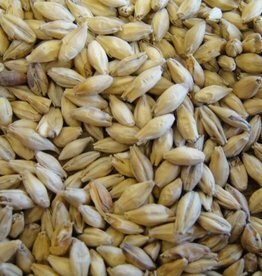 MUNTONS (BRITISH) British malts are more modified than American, lending a fuller body. 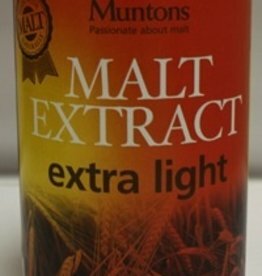 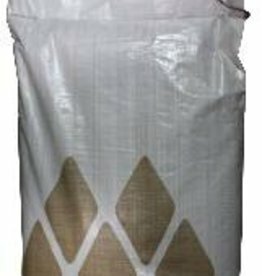 Muntons products are extremely popular in breweries throughout Europe and the United States. 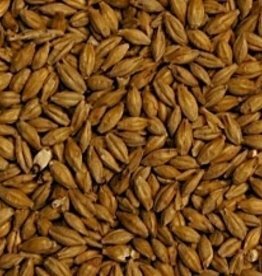 Dextrose & Dried Malt Extract blend in convenient tablet form. 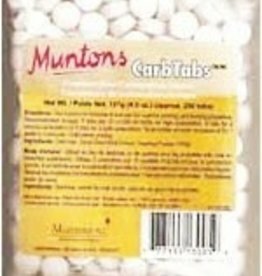 Pack of 250 Tablets. Usage is 3,4 or 5 tablets per 12 ounce bottle for low, med or high carbonation.